my hubby loves his dewalt. 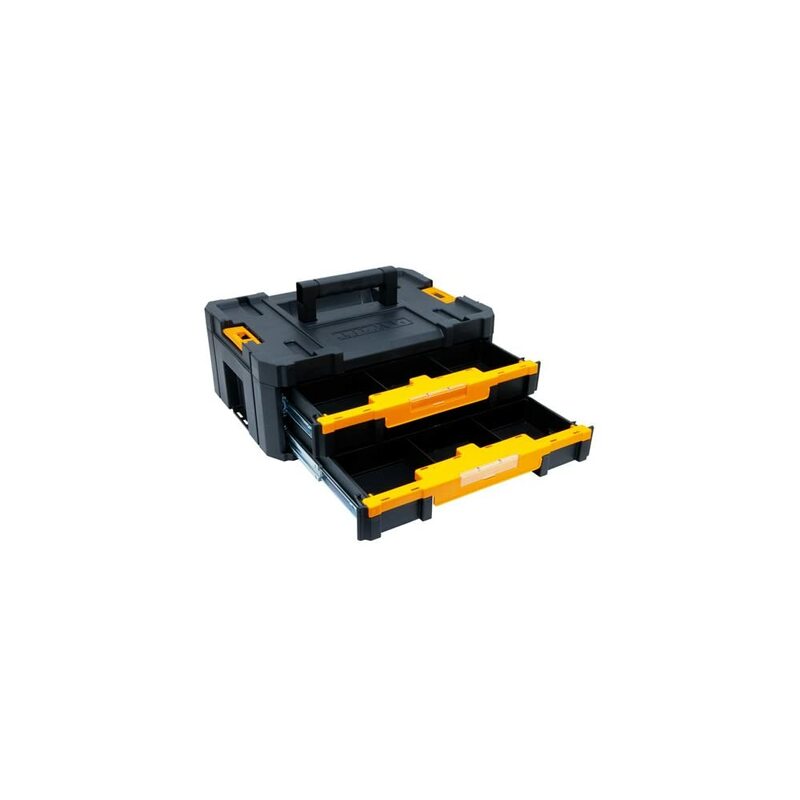 This is a very well built little unit that you can add to . and store all your stuff. A great make. 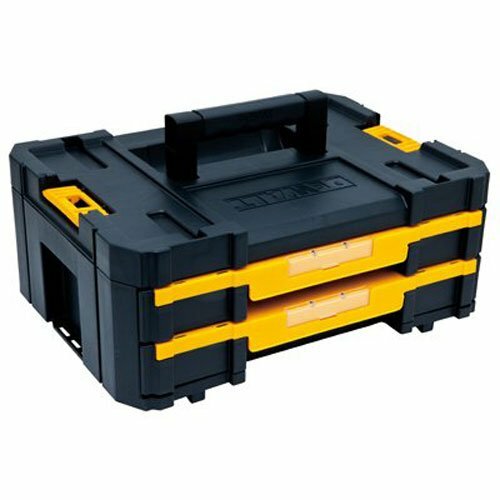 Great box for tools ,sewing,beads,what nots.durably strong,easy to keep clean. I would recommend shopping around for this item before ordering it online. 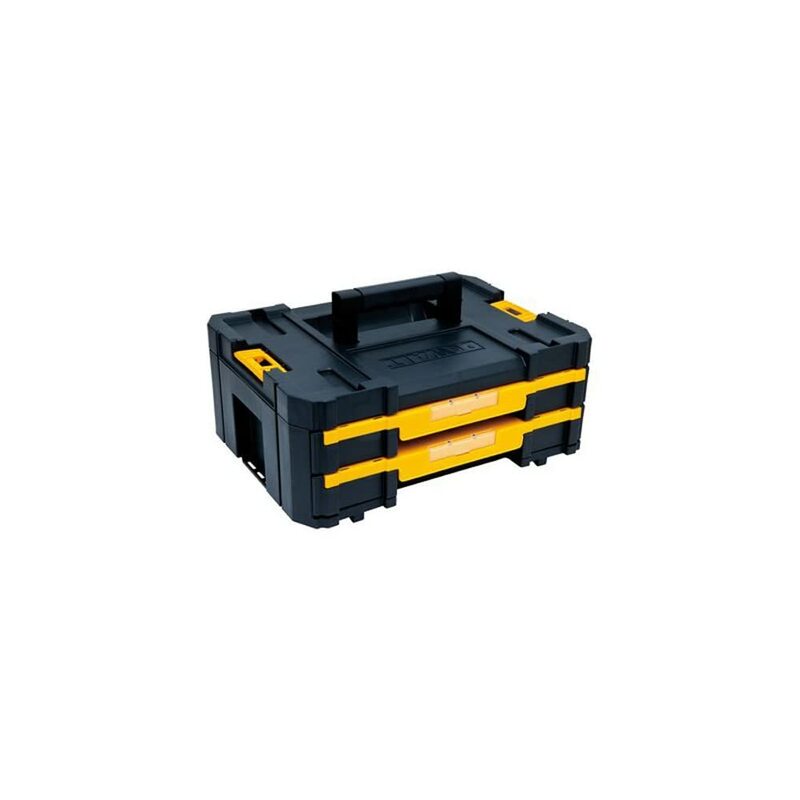 With that being said this an ideal tool box, it can be reasonably compact, stackable and easy to craft to your needs. The brand is solid and reputable. 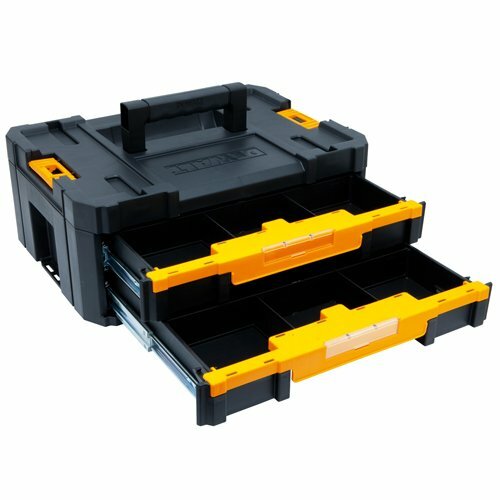 I have a lot of DeWalt products in my shed.